Welcome to Week 9 of the NFL season as it’s actually the half-way point of the year. 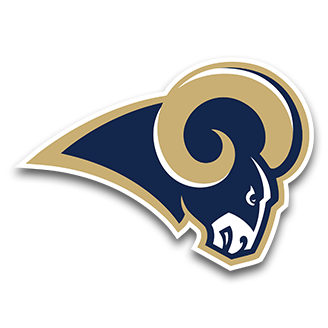 With the Los Angeles Rams still undefeated, they are the favorites in the NFC to reach the Super Bowl. We will know more about that proclamation as the Rams travel to play New Orleans. Despite losing to New England a few weeks back, Kansas City still remain the favorites out of the AFC. My college predictions were on point, but my NFL picks were a different story last week. My record was 3-3, which lowered my overall mark to 39-25 that also dropped my winning percentage from 62.1 to 60.9%. This week I’ll be predicting another seven games with one of them being Tom Brady versus Aaron Rodgers. In another great matchup, the Chargers head to Seattle to face the Seahawks. Let’s get started! We start with the Thursday night game between two of the worse teams in the NFL. 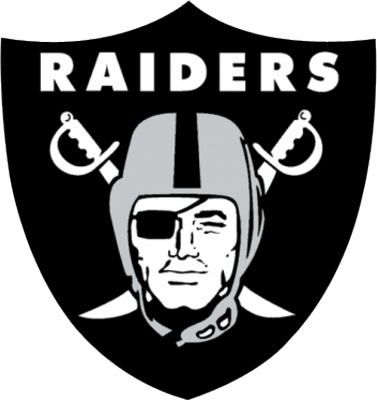 The Oakland Raiders will make the trip to San Francisco to battle the 49ers. Oakland is building for the future and it’s more evident when they traded Amari Cooper to Dallas for a first-round pick. 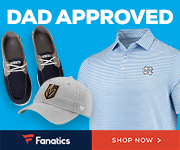 Oakland enter this game on a 3-game losing streak and a 1-6 record. 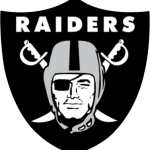 The Raiders are in the running for the top pick in this upcoming draft, will they continue their tanking tonight? San Francisco is currently on a 6-game losing streak with three of their losses by 3 points or less. 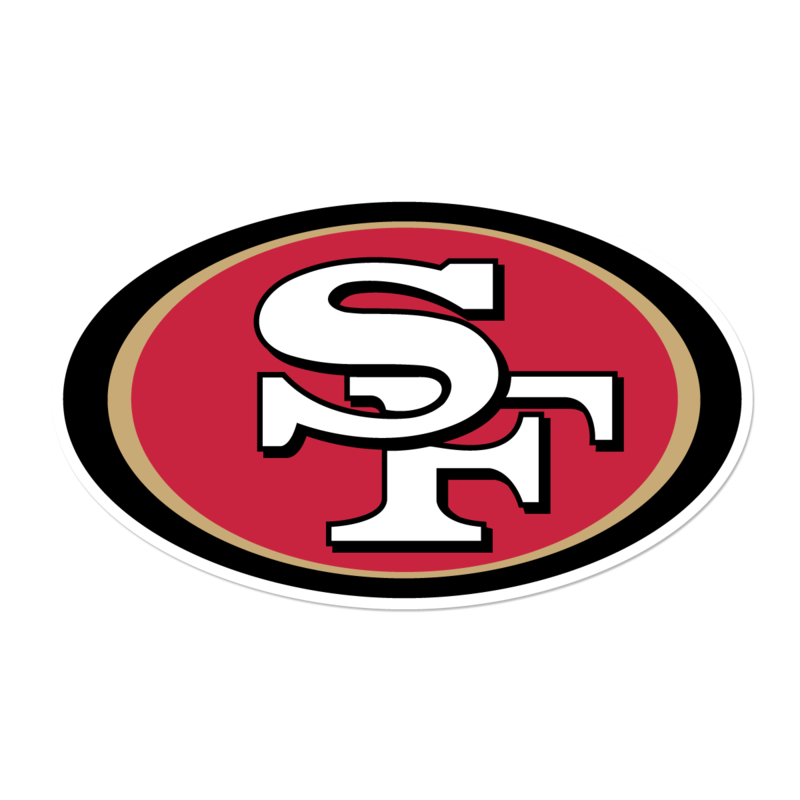 The injury bug has bitten the Niners all season, but can they win this battle of one win teams? 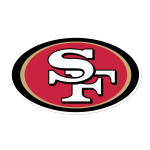 I’m rolling with the Niners to win at home. We head to Washington as the division leading Redskins host the Atlanta Falcons. 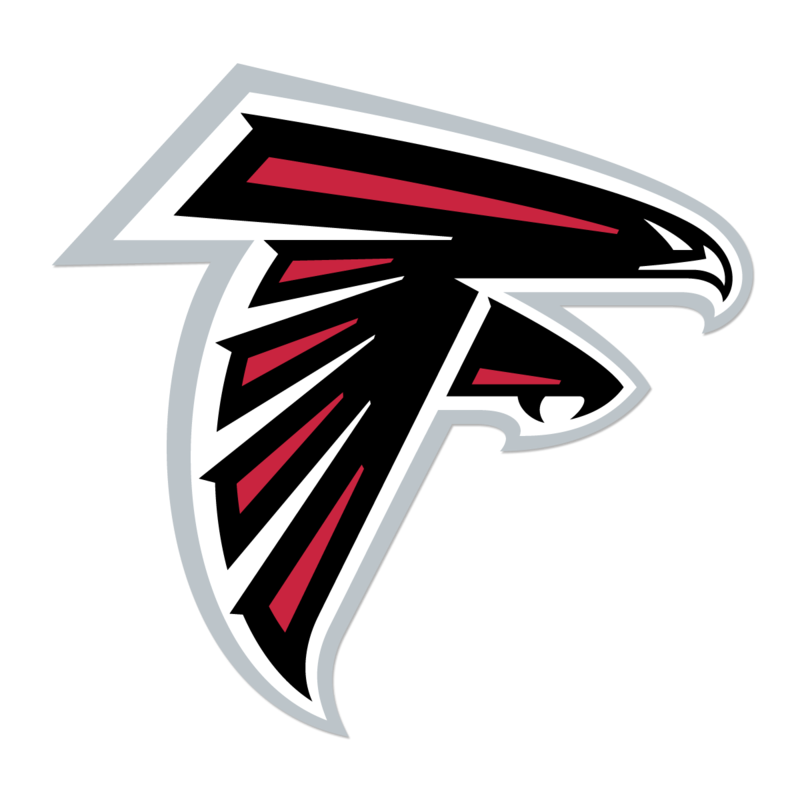 Atlanta is coming off their bye week and they’re riding a 2-game winning streak. With the defense receiving a lot of the unwanted attention, Matt Ryan is putting together an MVP like season. Atlanta rank amongst the top-3 in passing offense and despite not catching a TD pass, Julio Jones has been great. Can the Falcons pick up a huge road win against the NFC East leaders? 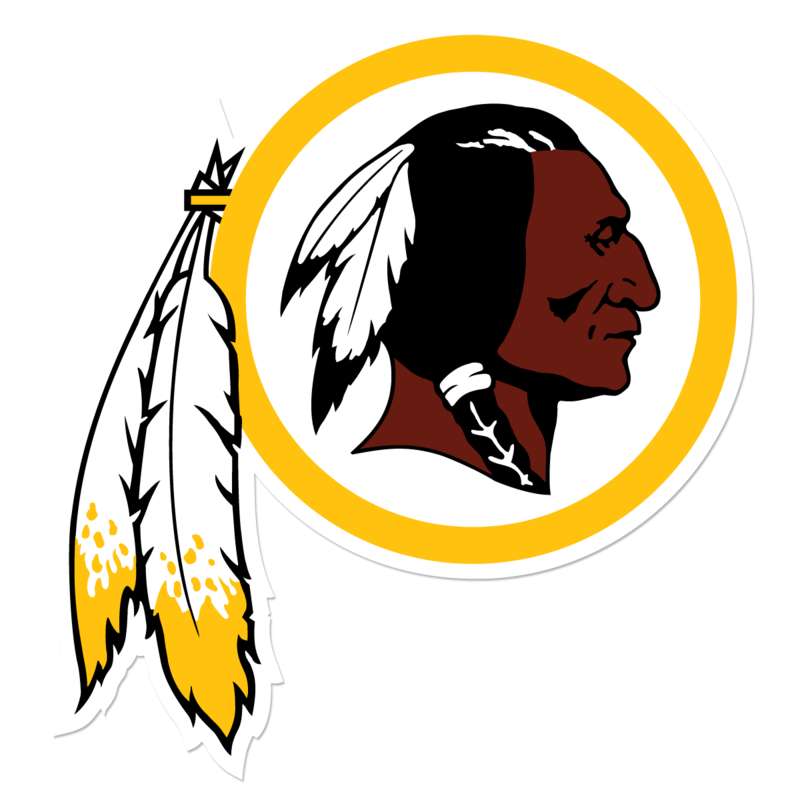 The Redskins have flown under the radar of many, but they are putting together something special. The defense is really good, Alex Smith doesn’t turn the ball over and Adrian Peterson is having a career resurgence. 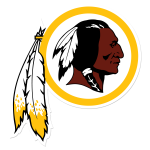 I’m rolling with the Redskins to continue their winning ways. If you’re into physical games, this one is definitely for you. 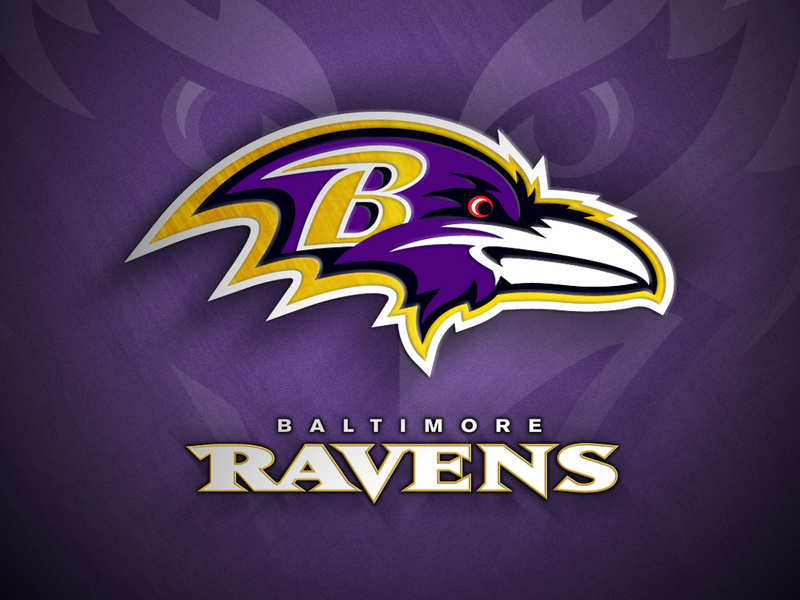 Two longtime NFC North rivals will meet as the Pittsburgh Steelers travel to Baltimore to meet the Ravens. Pittsburgh looks like they’re figuring out everything as they’re riding a 3-game winning streak. It seems like the LeVeon Bell talk has passed with James Connor filling in nicely with his career season. 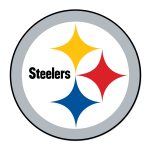 Can Pittsburgh rebound from their loss to the Ravens earlier in the season? Baltimore’s season is slowly taking a turn for the worse with their 2-game losing streak. Despite losing two games in a row, Baltimore still have the best scoring defense in the NFL. 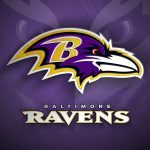 Can the Ravens end their losing streak? 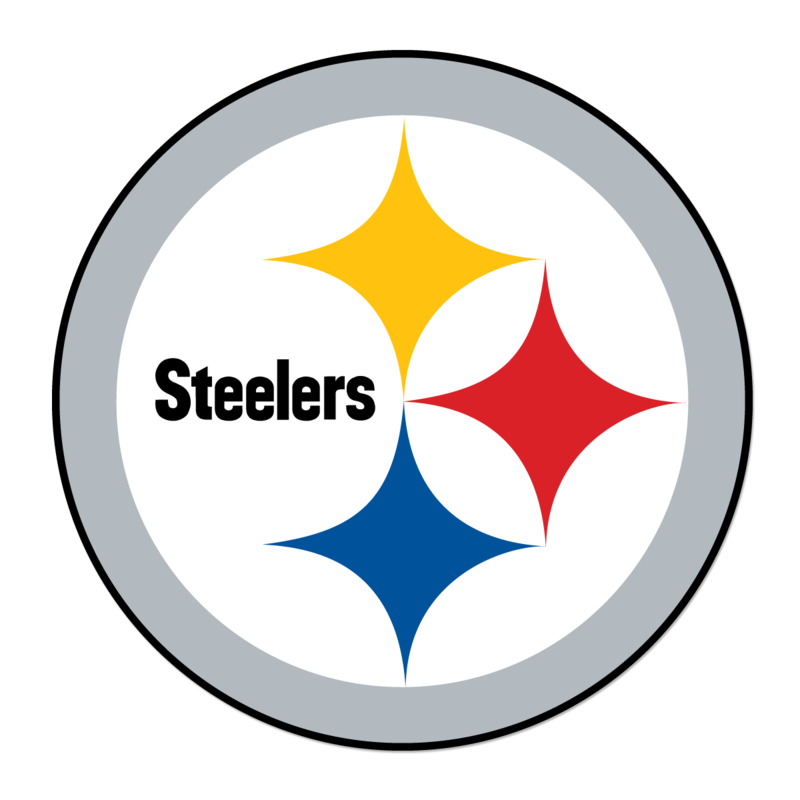 I’m going with the Steelers to continue their winning ways. We head back to the West Coast and to the Pacific Northwest to be exact. The Los Angeles Chargers will travel to Seattle to face the Seahawks. The Chargers are riding a 4-game winning streak and Philip Rivers is set o make his 200th consecutive start. Rivers is on pace for another 4,000 yard season and the defense has looked great despite not having Joey Bosa. Can the Chargers continue to keep pace with the division leading Chiefs? After losing their first two games, Seattle have won four of their last five games. The offense was expected to fall back a little, but they’ve put up at least 20 points in all their games except one. Can the Seahawks continue their winning ways? 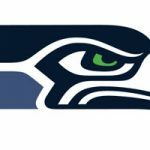 I’m rolling with the Seahawks to beat the Chargers. This is one of two games of the week and this could be a preview of the NFC title game. 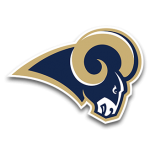 The undefeated Los Angeles Rams will head to New Orleans to face the Saints. The Rams are the only undefeated team in the league and they’re getting it done on both sides of the ball. Todd Gurley and Jared Goff are MVP candidates and on the defensive side of the ball, Aaron Donald is the best in the league. Can the Rams beat the Saints on the road? 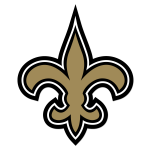 New Orleans is riding a 6-game winning streak, and some believe they’re the best team in the NFC. 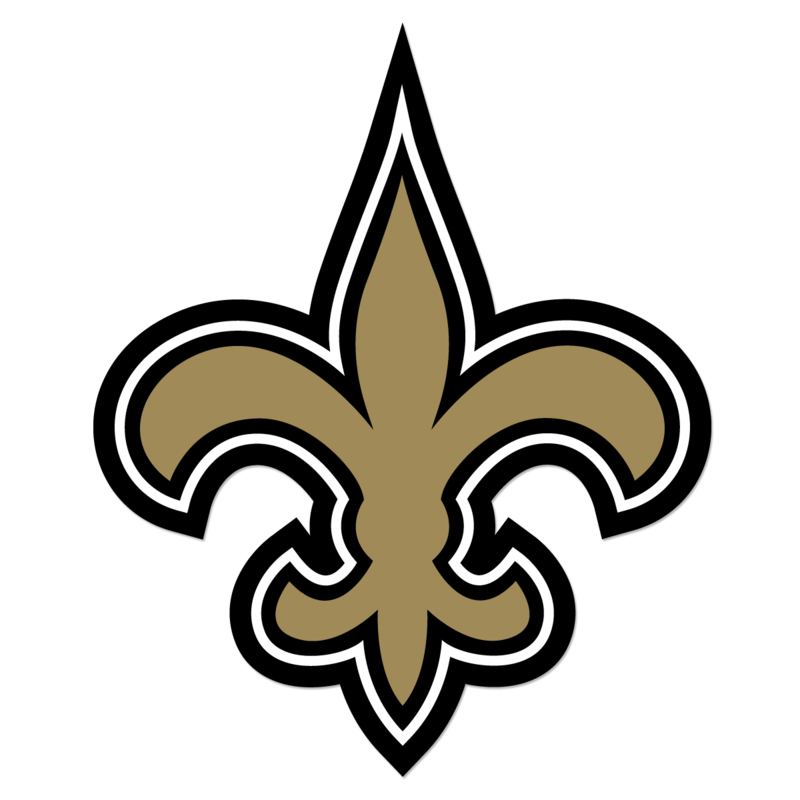 I’m riding with the Saints to hand the Rams their first loss. We have the Sunday Night game between two of the best QBs to ever play the game. The Green Bay Packers will travel to Foxboro to battle the New England Patriots. Green Bay is coming off a heartbreaking loss against the Rams where they should’ve won. With the Packers, this is already a season making or breaking moment. If they were to beat New England, this could elevate the Packers to a greater second half. Can the Pack upset the Patriots? 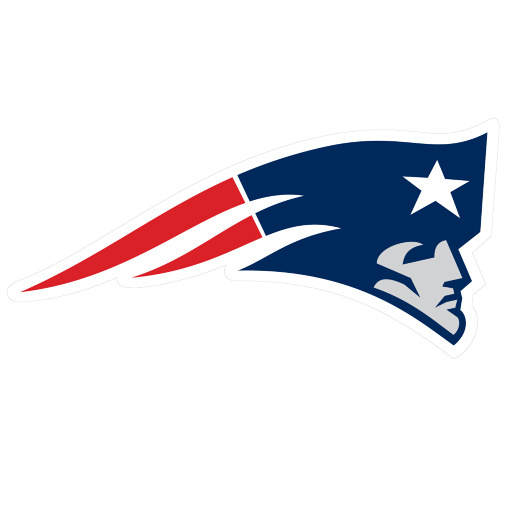 It’s hard to believe that New England started the season with a 1-2 record, but they have reeled off five in a row. Will this turn into an offensive explosion? 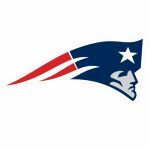 Will the Pats make it six in a row? I’m riding with the Patriots to win this game. The final game of the week is the Monday Night game of course. 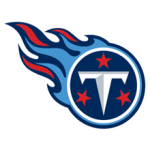 The Tennessee Titans travel to Dallas to face the Cowboys. 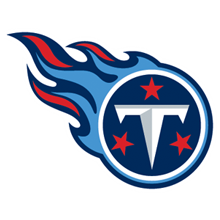 The Titans are currently on a 3-game losing streak after that controversial loss in London against the Chargers. The Titans offense is one of the worse in the league as they’re actually scoring 15 points a game. On the other hand, Tennessee’s defense is one of the best. Can they control the Dallas running game? The Cowboys are coming off the bye week and they added former All-Pro WR in Amari Cooper. 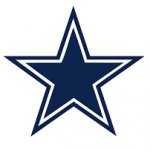 Dallas is coming off a heartbreaking loss to their rival Redskins. Can they win to try to keep pace in the NFC East? 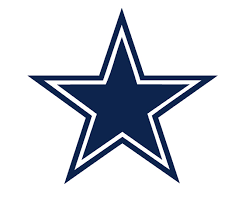 I’m rolling with the Cowboys to win this one at home. Are you ready for another weekend of football? What’s the game you’re looking forward to the most? What do you think about my predictions? Peep my top 5 teams from both conference heading into this weekend. Leave a comment below about my 2018 Week 9 NFL predictions.